Rockstar Games launches Agent official website, says "Coming Soon"
It seems like Rockstar Games is gearing up for an official announcement of AGENT. The developer has just launch an official website of the game carrying a logo and a text "Coming Soon". This new update comes immediately after Take-Two extended the AGENT trademark. Well it seems like E3 2014 comes early. Agent was announced way back in 2009 at E3 as Playstation 3 exclusive title. The game is set during the Cold War and will take players into "the world of counter-intelligence, espionage and political assassinations", according to a Rockstar press release. Rockstar has yet to reveal any details regarding the setting other than the fact that it will be set in the late 1970s. 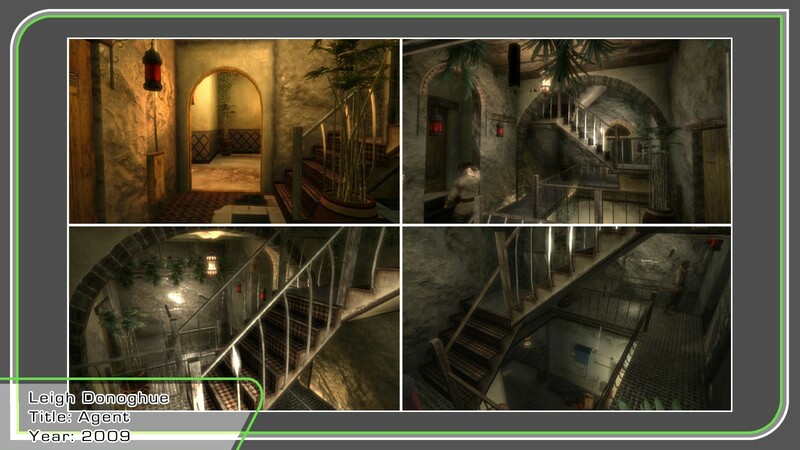 On 15 August 2011, Leigh Donoghue, a former Rockstar North environmental artist who worked on Grand Theft Auto IV and Agent posted the first images of Agent in his online resume. You can check them below. 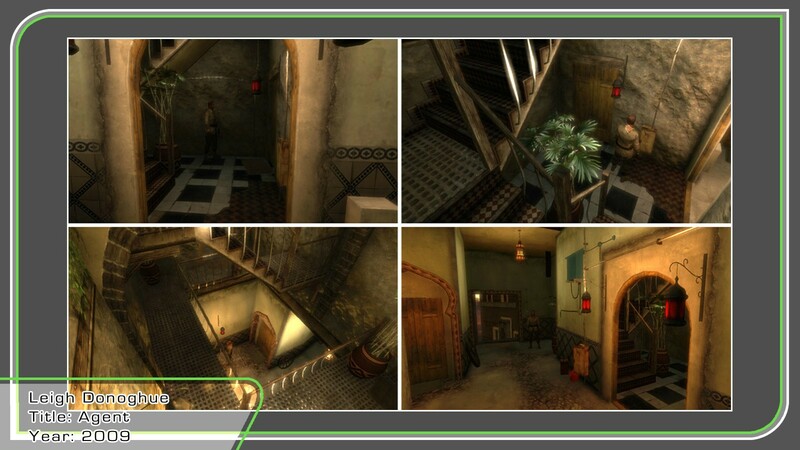 The shots show a character as well as various indoor environments from the game. Both of the images clearly mention that they were made in 2009. You guys can check out the website Here.